The Gold Medal and Grand Prize of $20,000 went to the Ronald McDonald House Charities of Central Ohio. The Silver and $10,000 First Runner-up was the Literacy Network of Greater Cincinnati. Finally, the Bronze and $5,000 Second Runner-up went to Hannah’s Treasure Chest in Dayton! 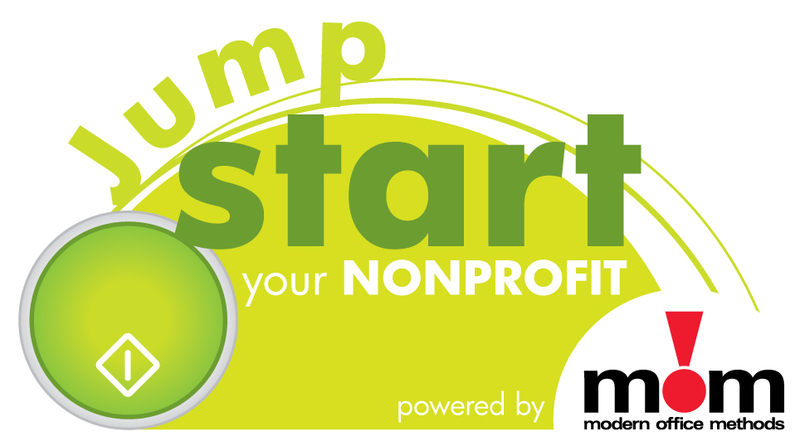 For more information about Jump START Your Nonprofit and Modern Office Methods, visit our website at www.momnet.com.